Children in Venezuela have been the main victims of a terrible crisis. A crisis of which they are not to blame. So, our objective with this initiative is to help you become the best version of yourself “DbestU” for short, and in the process, fund our donation program. The program main mission is to provide appropriate nutrition, tools, and support to children in need in developing countries. You help a child in need to become the best version of himself/herself. We have started this program in Venezuela due to the proximity and knowledge of the region. I’m from Venezuela and my team is comprised of Venezuelan friends, some of whom help us grow U Care Program from there. In the future, our objective is to expand the footprint of U Care Program to other regions, and in the long term be able to help children in need from all over the planet to reach their full potential. We founded this program with the goal of making a significant impact in the world. 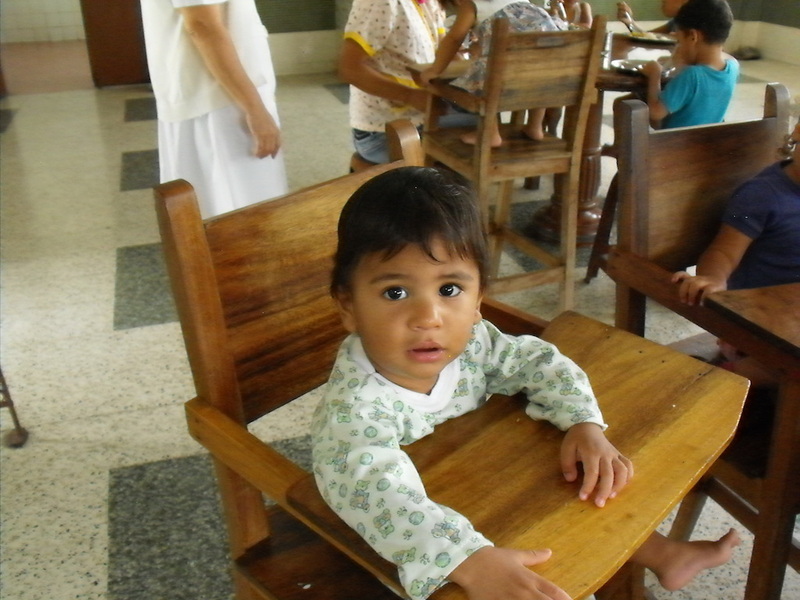 One of our biggest motivations is that while we help thousands of people to improve their health, at the same time we are helping our Venezuelan children who are victims of an atrocious situation originated from an economic and politic crisis without precedents. The situation that you see in the video above is happening all around the country. And what we want is to make a positive impact and leave a mark, both in you and in these innocent children, even if we can feed just one child at a time. 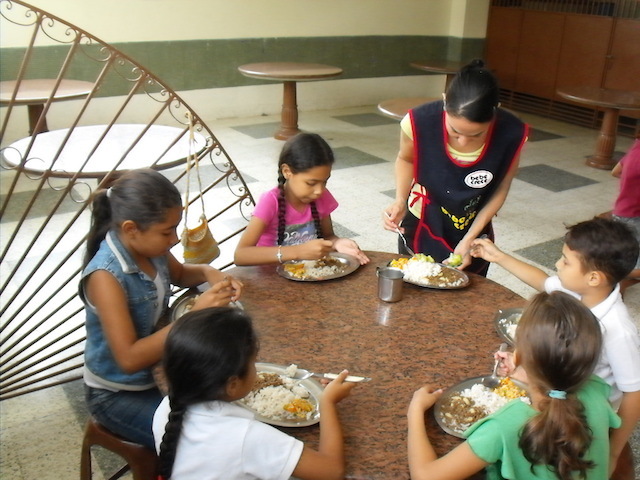 From Adriana Wellness, we are donating healthy meals to the children in need who attend a non-for profit organization in Caracas, Venezuela. We have done 4 healthy-meal donation events and sports activities for these children. Our 4th donation event in Caracas took place on May 30th, 2018. It was a great success and the children were so happy to receive very healthy and delicious food, which they are lacking these days. The event on May 30th consisted of over 30 children having lunch at the non-for profit institution, thanks to the support of our clients. And we are proud to say that all the food for all these children was founded by U Care program and the menu was healthy and nutritious, which is super important because most of these children who come to this institution present malnutrition and many of them eat just once or twice a day. This meal was rich in nutrients. 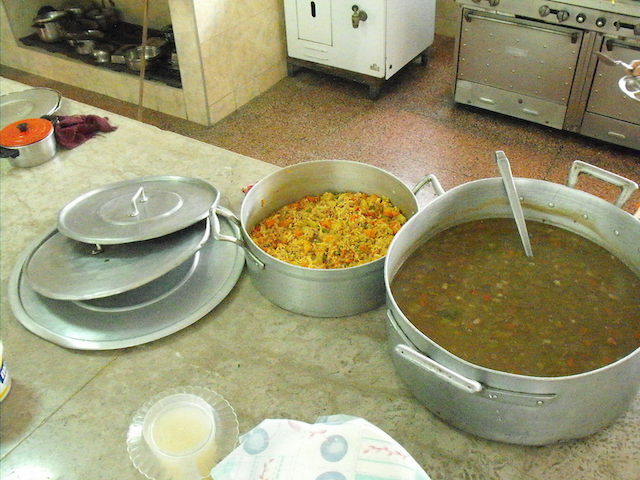 It included organic vegetables, fresh local and seasonal ingredients which not only offered an incredible taste but also gave them the type of nutrition they are so needing. Many of these children have deficiencies in terms of weight with respect to their age, in addition to the fact that they do not attend school on a regular basis due to the lack of food (they do not have the strength to travel to their schools or to support the day without eating anything all day). Additionally, there’s a sanitary issue since there’s a shortage of personal hygiene products as well (soap, shampoo, etc.) So these children are also prone to contagious diseases. After lunch, we offered them a recreational activity with games and balloons. Even though there are many challenges ahead of us, we have remained committed to helping these children with these donations and activities, since we did our first donation back in August 2017. And it’s our goal to do these activities more often, even every day. However, as you can imagine, our resources are limited. The high cost and scarcity of food right now in Venezuela make it very difficult for a small group on their own to make the needed impact. These donations and activities we have been doing so far, are not only financed by the sales we make but also from our own pocket. However, both, our personal savings and our sales, are not enough. That is why we need you. The need is bigger than the resources we have at this time. How can you contribute and be part of the change? Many have asked us how they can collaborate since this is not funded by direct donations. We are not registered as a non-profit so we can’t receive donations. We finance this program by the sales of any of the products we have listed Adriana Wellness’ site. This way we can also add value to everyone: to you by improving your own health in some way and to children in need by bringing food to their plates. 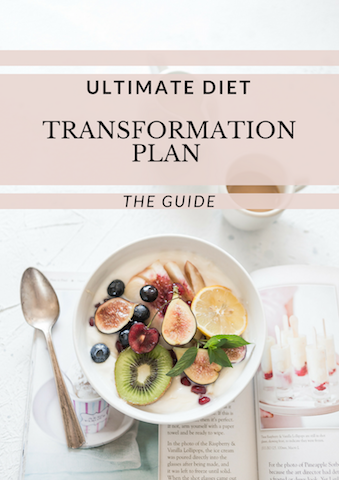 I am sure that applying these tips and including more Smoothies, (which are full of nutrients), in your diet will allow you to make great changes and feel truly healthy and energetic. Especially because by feeding your intestinal flora, you feed your second brain. And that is the key to start your transformation. Click the picture above to read more about this new guide and order it. 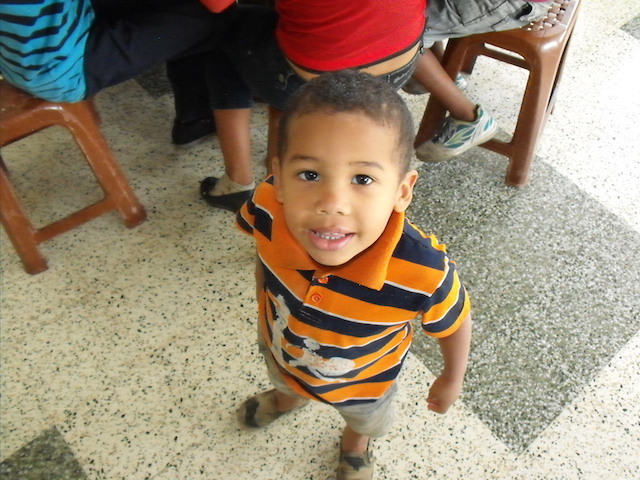 It is a very small investment when you consider all the benefits it will bring to you and children in need. There are several options. If you are not sure which option is best for you, you can email me at [email protected] and I’ll be happy to do a FREE call with you to help you find the best one for you. There are many others way you can contribute to this cause. All the product I recommend via my blog post, or in the ads inside the posts or the sides of the blog have an affiliate link attached to them. I’m affiliated with many good and healthy sites and products, which I promote and recommend. But not because they pay a small commission, but because I really use them and I think they can improve your quality of life, on top of contributing to our U Care Program. I really don’t recommend anything lightly and I fully believe in the products and services I recommend. I don’t do it for the money. I truly believe in the power of genuine recommendations and in this tool as a way to collect funds for U Care Program. Being an affiliate means I may get a small commission if you purchase from my links. However, none of the prices of these resources have been increased to cover the cost of the small commission we get. You don’t pay a penny more than you would if you buy elsewhere. I wanted to be super clear so you know how we make money to provide the donations and how you can contribute too. 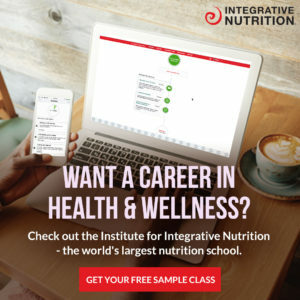 If you are interested in becoming a better you, to also learn more about nutrition and health in-depth, and maybe also become a Certified Health Coach, I invite you to learn more about IIN: The Institute of Integrative Nutrition. This is the institute I got my certification from and it changed my life. 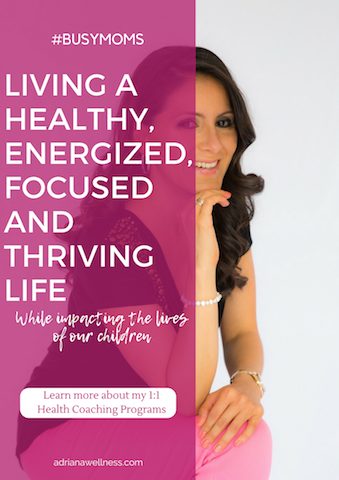 It helped me not only to obtain more tools and skills for my career and to be able to help many more people but also on a personal level: to improve my habits even more and live a truly healthy lifestyle. It’s how I’ve gotten the knowledge and skills to create my programs and courses. It is definitely one of the best investments I’ve done! I had it in my mind for several years and in the end, I decided to take the leap. Click the picture below and leave your details to get a FREE class and learn more about the program. If you sign up to learn more via this link and then you decide to register to the program I get a commission for bringing you to IIN. This course is perfect for those who are already in the wellness field: fitness trainers, nurses, life coaches, nutritionist, doctors, etc, to add even more tools to your practice and help your clients in a deeper way. This course is also perfect for anyone seeking to learn more about holistic nutrition, for their own benefit, their family and to help those they care about. Those who are passionate about this topics and are always seeking to learn and improve. This course can definitely change your life! A click to any ad that you see on my site gives us a small commision. So if you see something that interests you, click on it! I don’t control, which add are shown. These are google ads types. So they show whichever they feel you will be interested in. Click only if you feel the product showed could help you in some way. As I mentioned, the commissions we receive comes at no additional cost to you. I recommend these companies because they have helped me to maintain a healthy lifestyle and in many other ways, but please spend money only if you feel they will help you also achieve your goals. I hope that this post has clarified any doubt you had about our company and our program. My main goal is to leave a bigger impact in the world. If we all live a truly healthy life, we can all be happier and we can all give more to others. And that creates a ripple effect, don’t you agree? I thank you very much for wanting to learn more about this project and our mission. And in advance, I THANK YOU so much in the name of the children in Veneuela for your contribution!